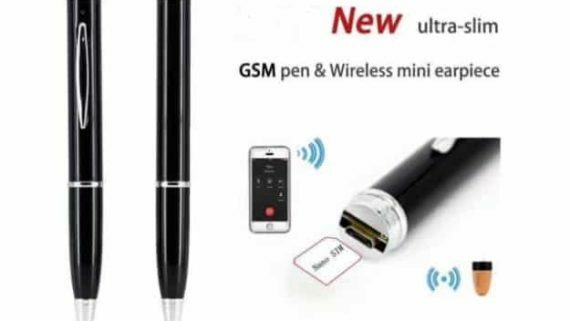 Spy GSM Scientific Calculator with micro earpiece in Bangalore from ” Spy Store”, is a new product which does not require the use of cell phone at all. All you need to do is insert sim card in the Calculator & power ON the calculator that is it, and you are on the go to communicate with your partner covertly, The kit inside is able to auto receive all the calls, so you need worry about answering the call, Distance between scientific calculator and earpiece is more than 50 Cm. Backup is 4hrs, Charging time is 1.15min. 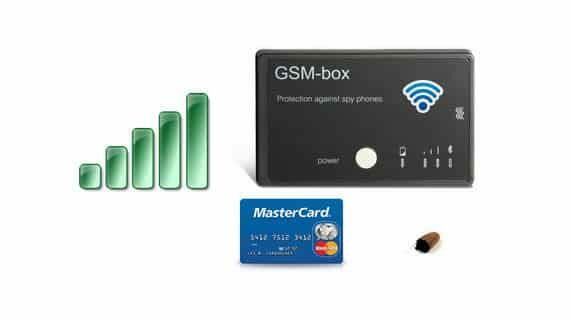 Spy GSM Calculator is a dual band GSM Module, the frequency is 850/900/1800/1900 Mhz so it can work for all countries. The sim card slot supports micro and Full Size sim card. You Can Choose either FX100 or Fx991 Calculator. 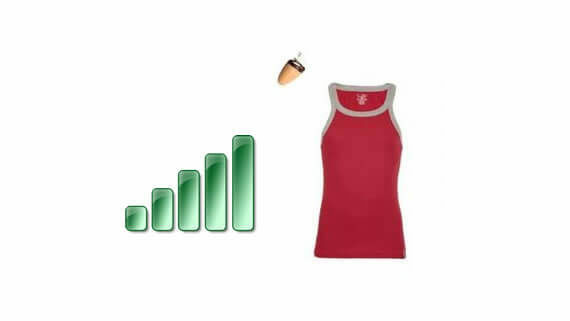 The transmitter range from Spy GSM Scientific Calculator to Nano Earpiece is around 30-50cm, depends on which earpiece you use. Build-in high gain 35db microphone ensures your smallest whispers is transmitted to your partner. Built in Rechargeable 650mAh battery ensures talk time of 3hrs. The inside indicator can show the on/off and battery power (when charging, the indicator will blink). When charging this device, make sure to turn it “ON”. 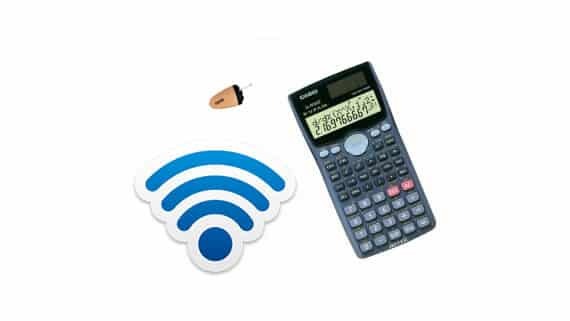 Once insert a GSM SIM card into the Scientific Calculator and turn on the power, it will automatically pick-up calls from any mobile phone or telephone. Step2. After Powering “On” Spy GSM Scientific Calculator allow 1 minute of time to get the GSM network. Step3. Place the Spy GSM Scientific Calculator within 60cm of range from Earpiece, you can choose to Keep it in your shirt pocket or on the desk. Step4. Insert the new battery for the Nano Earpiece depending on the Earpiece model. Step5. Hurrah that is it, any incoming call on your GSM Sim card will be auto answered and you can start listening to your partner communication. The 35db high gain microphone will allow your smallest whispers to be transmitted to your partner though its hidden under your clothes.